Stock status is current as of 4/19/2019 6:58 AMET. List Price:$12.72Click to See Price in Cart! 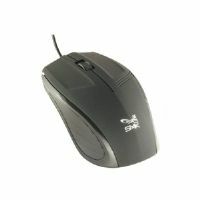 The Adesso 3 HC-3003PS Button Desktop Optical Scroll Mouse is full sized with scrolling features make navigating your computer a breeze. No more cleaning of your mouse ball and no more need for a mouse pad with the Adesso 3 HC-3003PS Button Desktop Optical Scroll Mouse. This mouse works on many different kind of surfaces like wood and plastic. 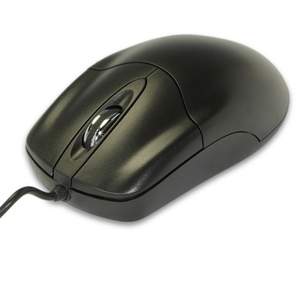 Order the Adesso 3 HC-3003PS Button Desktop Optical Scroll Mouse today!